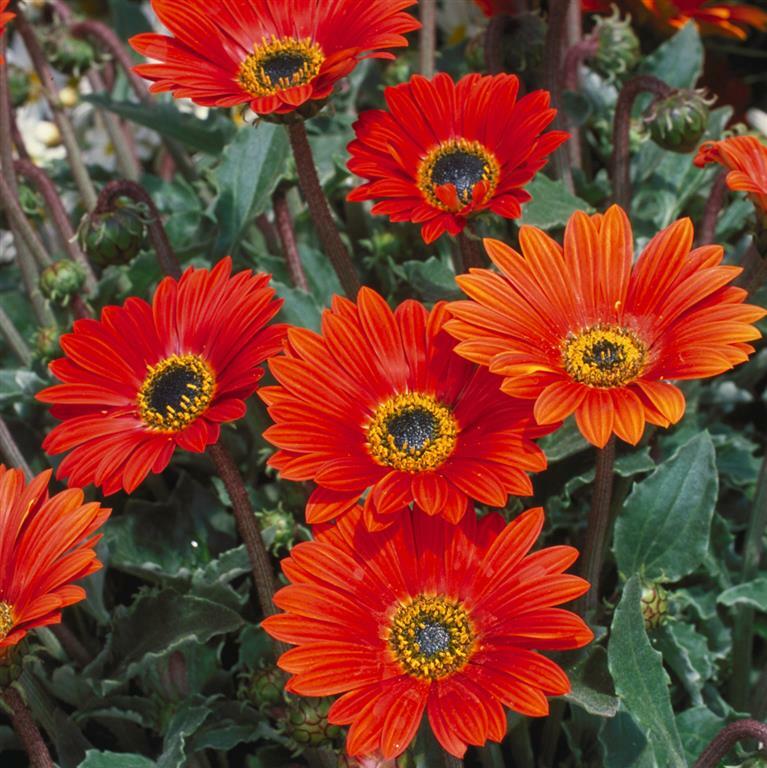 Wonderful orange-red flowers emerge from downy grey-green foliage. 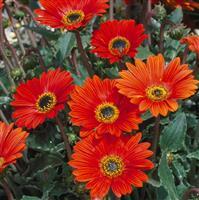 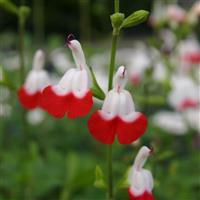 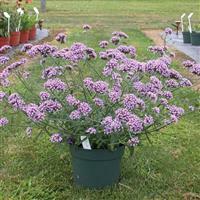 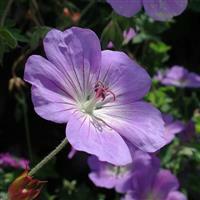 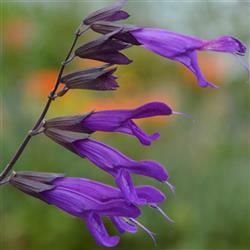 With good weather resistance, this is a choice plant for the summer border or container and looks good alongside many other plants. 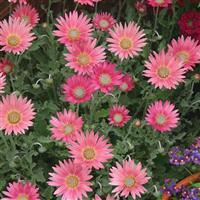 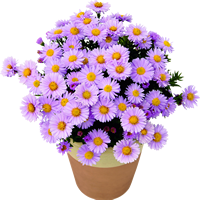 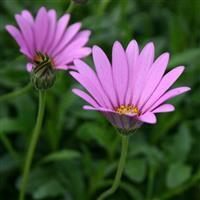 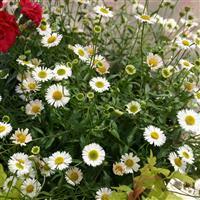 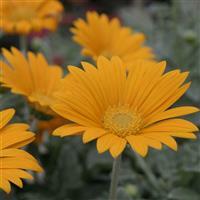 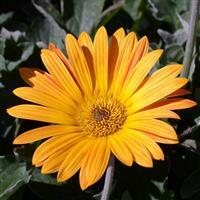 A choice plant for the summer border or container as it can be grown on its own, with other Arctotis or with other selected summer plants.